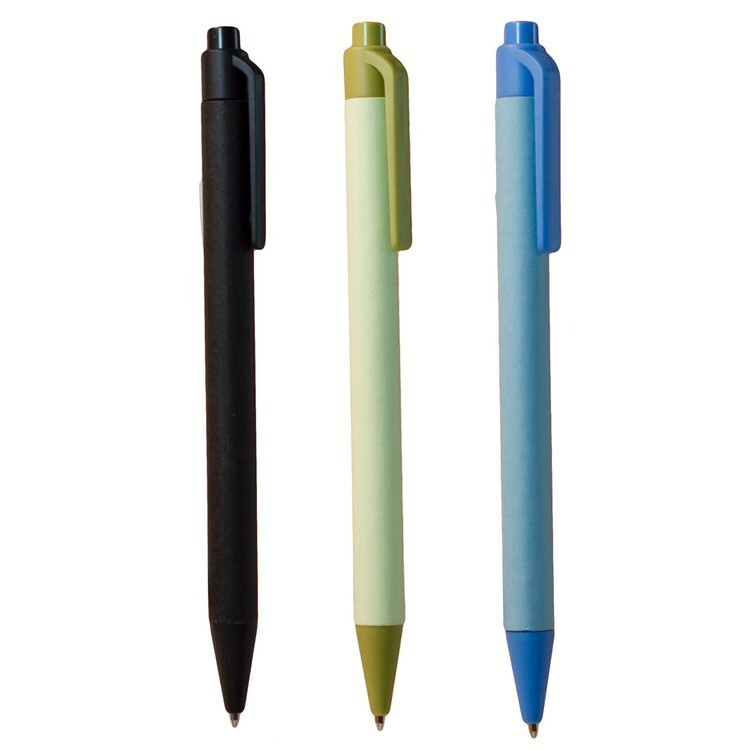 Consider an Eco-friendly ballpoint pen at your next promotional event or trade show. 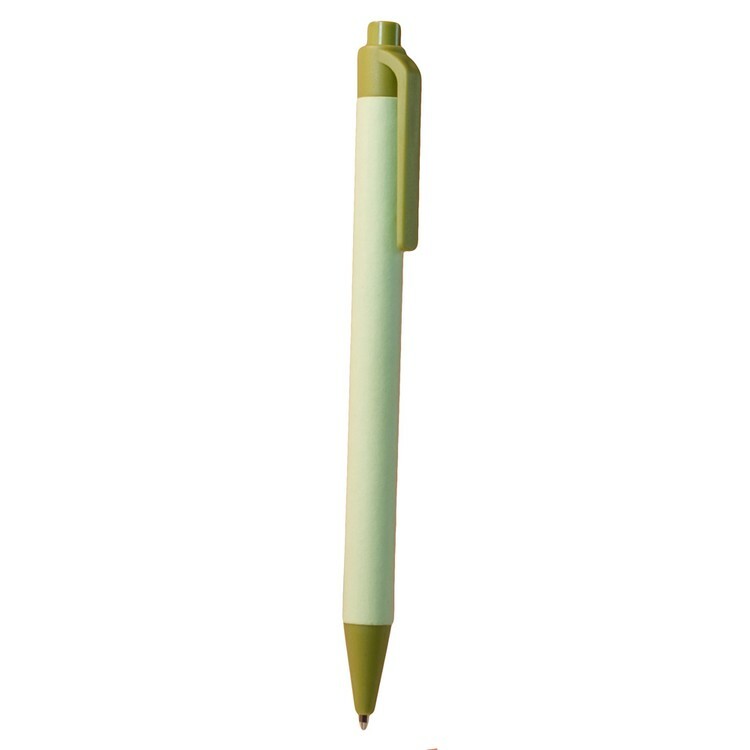 Made from 20% recycled material and 65% biodegradable material. 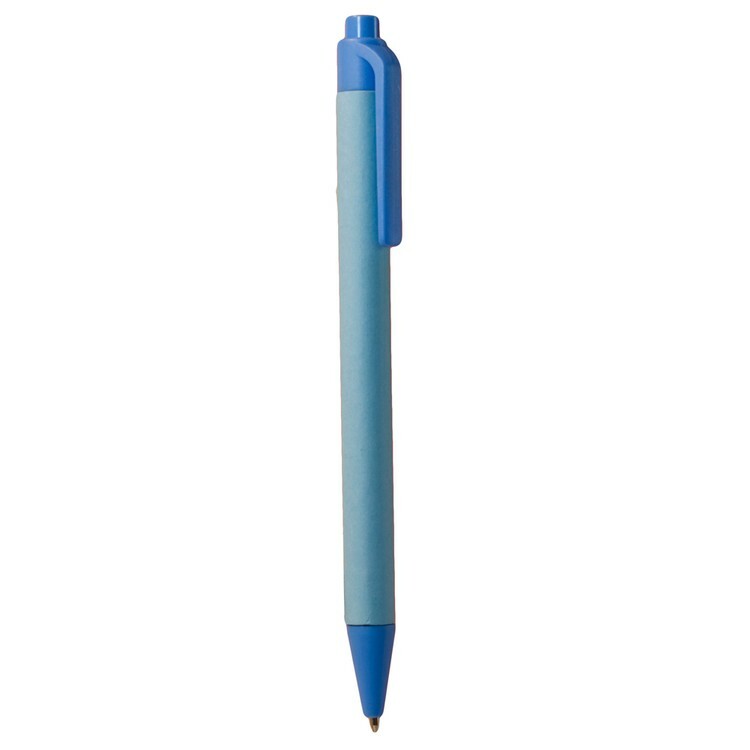 Made with recycled paper and / or PLA which is a natural based plastic made from corn, an annually renewable resource. The recipient of this pen will appreciate the example that your company is setting for the rest of the industry. 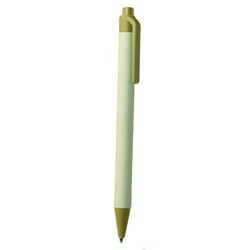 This biodegradable material will revert back to nature at the end of it's useful life. 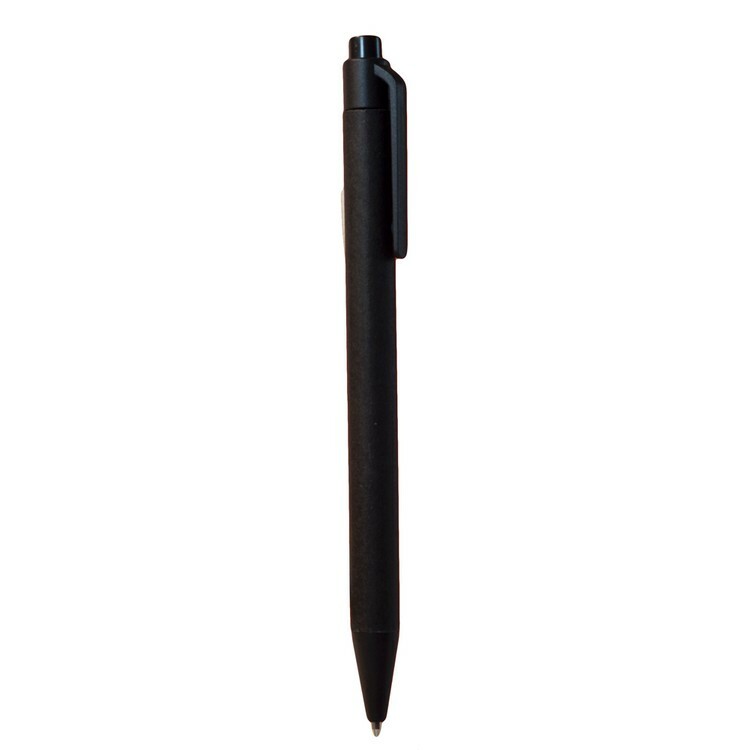 This ballpoint push top pen also has a clip. 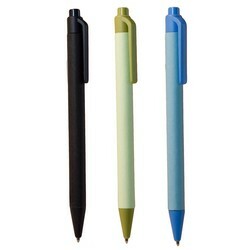 Pens available in 3 stock colors; order by color. Products are not intended for use by children or pets. They may present a choking hazard to children under 3 years of age.